Charm is a very famous fashion brand founded by Rabiya Mumtaz in 2008. Charm by Rabiya mumtaz motive is to design high fashion clothes for Pakistani women with best designs and cuts. 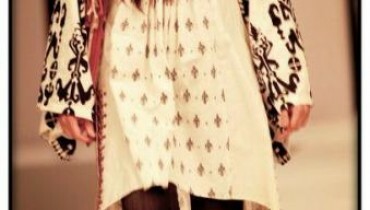 Recently Charm by Rabiya mumtaz latest collection 2012 was displayed. 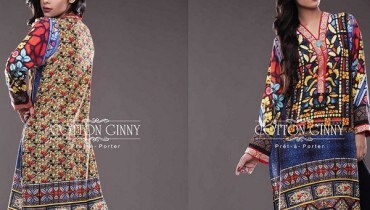 In this collection Digital printing designs like time, roman empire etc are used with stylish and trendy long loose fitting shirts are introduced with latest fashion tights and churidar. The feature model for charm casual wear 2012 is Aliyezh. She has carried Charm by rabiya mumtaz outfits in a very elegant way. Do visit Charm outlet located in Lahore and in Fashion Pakistan lounge which is also offering 30% discount on Rabiya Mumtaz stylish overcoats and dresses. 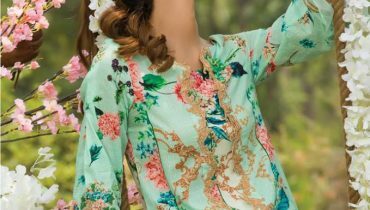 Lets have a look at Charm latest casual collection 2012 for women by Rabiya mumtaz.